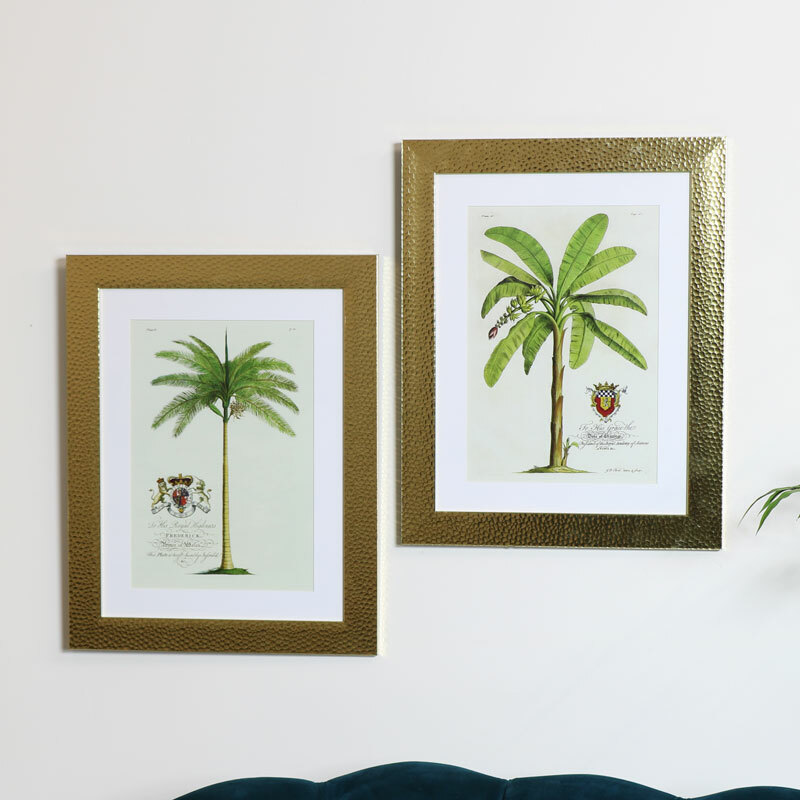 Style your walls with these gold framed Palm Tree prints. 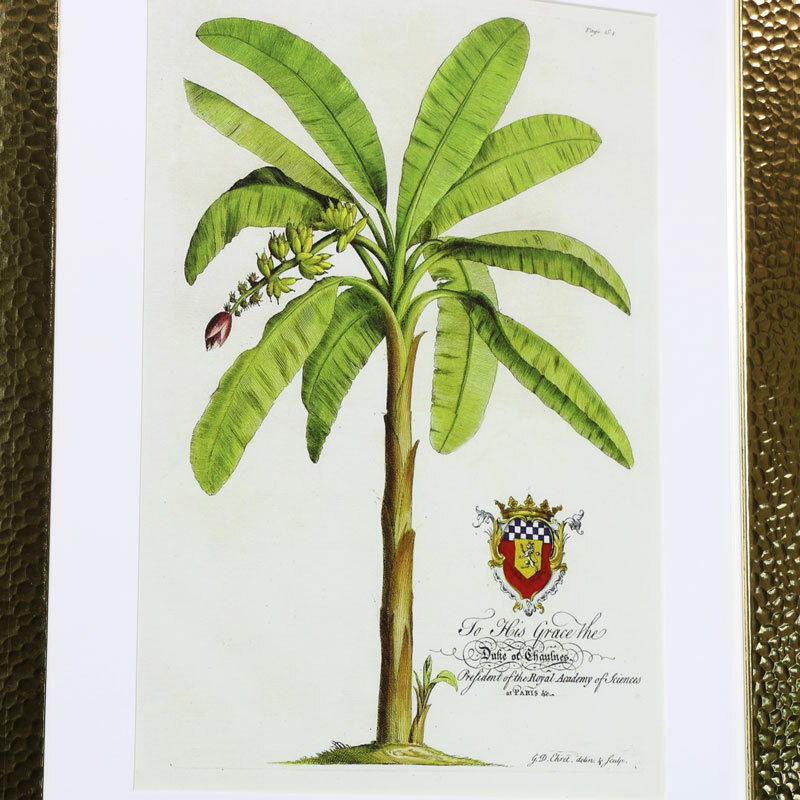 Ideal for a botanical designed home decor. Contemporary wall hanging art to add a retro feel to your living room or hallway wall decor. 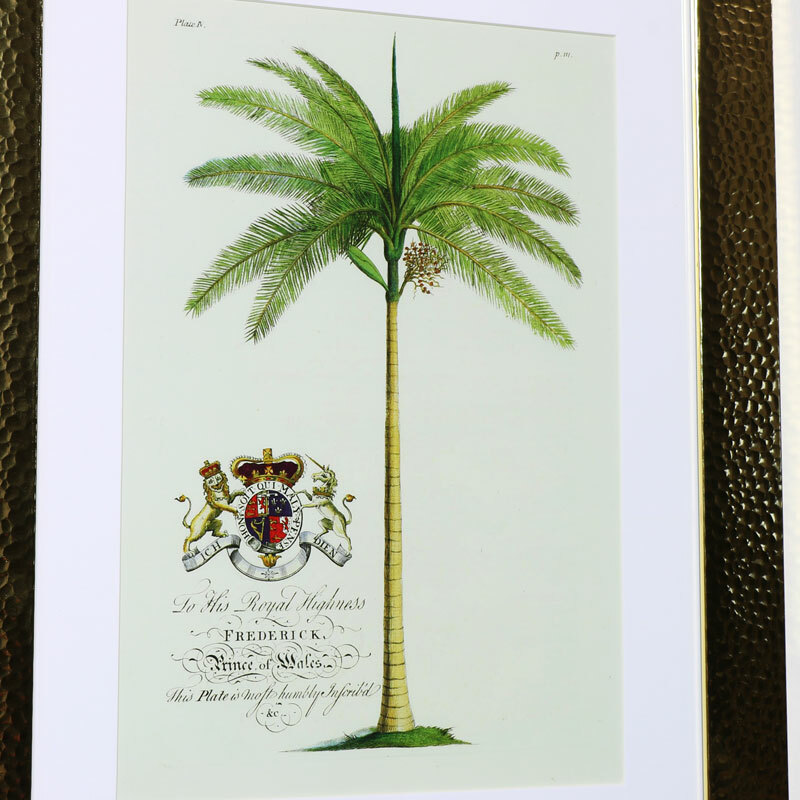 Perfect to gift to a lover or quirky gifts or tropical style. 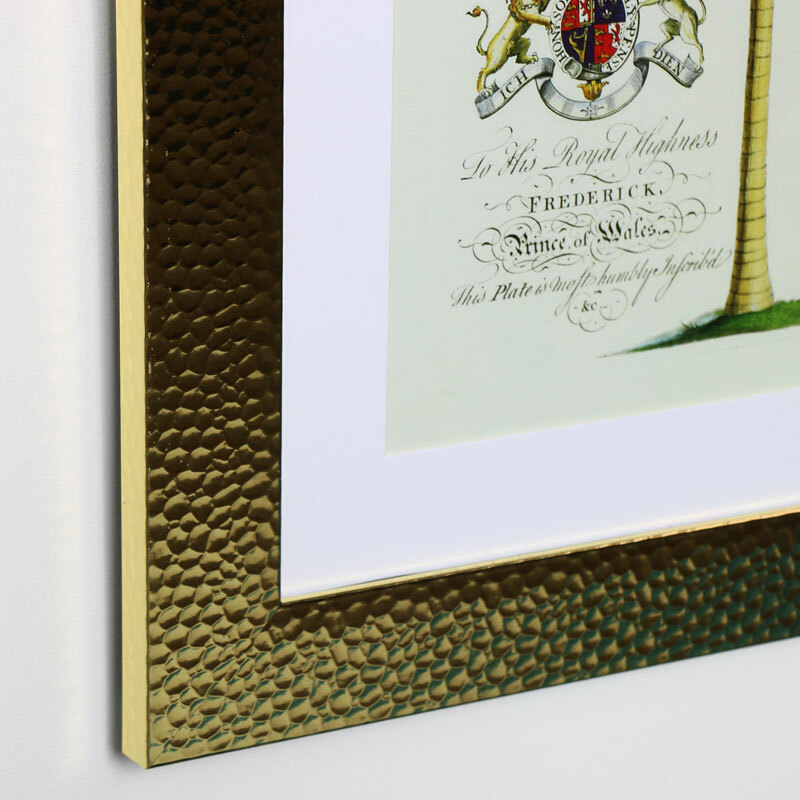 Displayed in a beaten gold style metal frame. Easily wall mounted with a hook on the back for hanging.